The Community Affairs committee will meet every other Monday in the Alter Hall 606. The Community Affairs Committee is charged with planning and executing charitable and community activities for Gamma Iota Sigma. 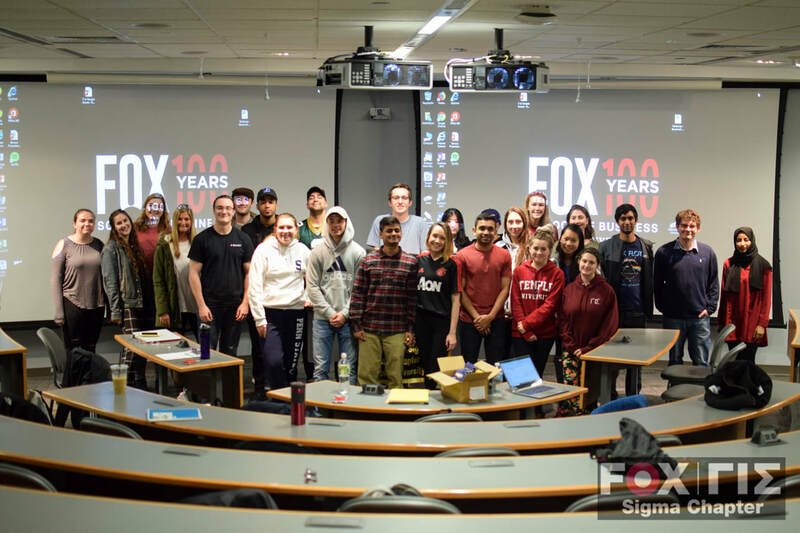 Their purpose is to think of innovative ideas that the Sigma Chapter members can do as an organization to help the less fortunate and give back the community. Additionally, Community Affairs is responsible for organising events for raising money for our Charity of Choice.